Traveling is a great way to learn new things. When you go to another part of the world you can have all kinds of new experiences and encounter different perspectives from other cultures. But it can be hard, especially on a whirlwind tour of multiple countries, to get below the surface and really learn something about the place you are visiting beyond the cut-and-paste speeches of a typical tour guide. 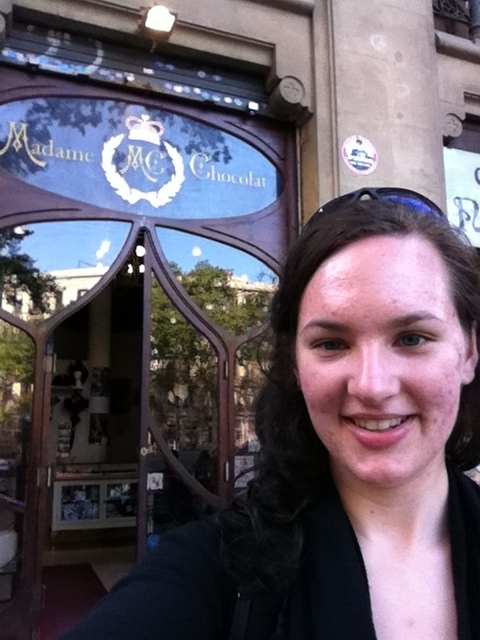 Luckily, this past spring while I was traveling Europe, I was fortunate enough to have my own personalized tour of Barcelona, Spain—and I have the steampunk community to thank for that!